The Studio System from Desktop Metal is the first truly office-friendly and affordable metal 3D printing solution. 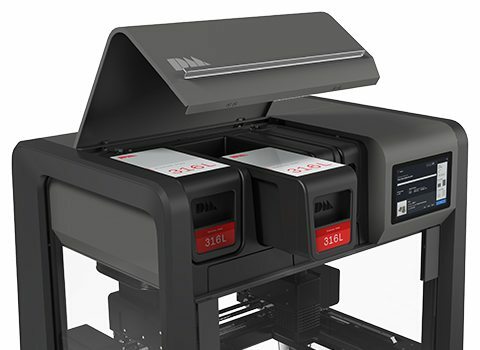 Engineering and design teams can now make complex metal parts faster than ever before with this safe, and easy-to-use system, without the need for special facilities or dedicated operators. 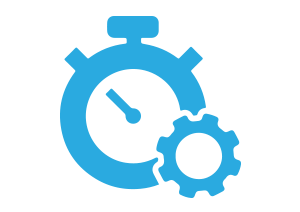 Powerful software creates build and sinter plans for every project and material. Automative supports and control parameters ensure a seamless 3D printing experience. The motion control system was built with encoded balls screws instead of belts, and combined with auto leveling and a heated build area you get excellent geometric fidelity and build success rates. 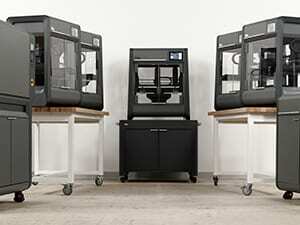 The Studio Desktop Metal 3D printer extrudes bound metal rods similar to a plastic FDM system. Unlike laser-based DMLS 3D printers that selectively bond metal powders the Studio system does not require any special safety or facility requirements and creates the opportunity to produce closed-cell infill for lightweight structures as well as work with a wider range of metal alloys. The debinder prepares green parts for sintering by dissolving primary binder. This office friendly machine was designed with low emission, requiring no external ventilation. Refill between cycles is not required due to the automatic fluid distillation and recycling. The Studio System+ debinder prepares green parts in properitart bind fluid. This dissolves primary binder, creating open-pore channels throughout the part in preparation for sintering.The debinder is office friendly, featuring low emission design. Refilling between every cycle is no longer required due to automatic fluid distillation and recycling. Other new features of this system include adjustable shelving that is utilized for batch processing. Introducing the world’s first office-friendly sintering furnace. This fully automated system with closed-loop thermal control and a small enough footprint for an office delivers industrial-strength sintering. The furnace addition to the Desktop Metal Studio 3D printer combines SiC heating elements with high-powered microwaves to sinter the 3D printed parts after the primary binder is removed. With cloud connectivity, the furnace creates unique temperature profiles that are tuned to every build and material. It uniformly heats parts to just below their melting point removing the binder and fusing the small metal particles to form dense parts without the residual stresses introduced in laser-based systems. Introducing the new, swappable 250μm printhead that includes supporting software profiles. This enables new geometries and applications, resulting in achieving smaller parts and fine features with an improved surface. There are camera’s everywhere, so why not put one in the in-chamber build plate? This camera captures live footage of the part as it prints, and is accessible in your web browser. Users now have complete insight of their part, and have the ability to monitor print success. Stackable shelving is a new feature that increases part capacity of the debinder and furnace, giving greater throughput. Increased workload volume addresses bottlenecks typical at the debind sinter stages. To achieve high quality parts, a new retort box design has been added to support thermal uniformity. 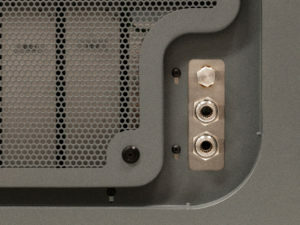 Eliminate some cost of consumables and achieve lower cost-per-part with external gas connections. Studio Fleet is a custom and configurable metal 3D printing hardware solution for producing complex metal parts in low-mid volume. Similar to metal injection molding (MIM), the Desktop Metal Studio System leverages bulk sintering to achieve densities greater than 98%. Part performance is similar to wrought alloys and it is possible to tune part density with closed-cell infill. 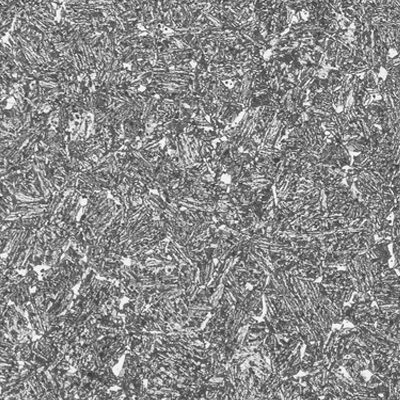 Additional Materials: By enabling the use of metal powders from the MIM industry, our systems have access to a wide range of existing materials—from steels and aluminum to superalloys and titanium. 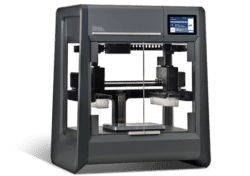 The Desktop Metal Studio system produces near-net-shape metal parts with the accuracy and layer resolution needed for functional prototyping and a variety of other applications. A seamless 3D printing experience, from printing through to sintering, is created with powerful software and automatic support generation. The Desktop Metal Studio system does not require any wire EDM or machining to remove support structures. Proprietary separable supports make it possible to remove support by hand because it is no bonded to the part. As a result, highly complex parts and print-in-place assemblies can be easily printed and put to use. 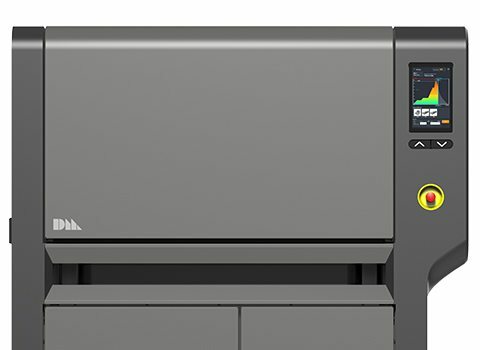 The Desktop Metal Studio System is the only complete solution for metal 3D printing. 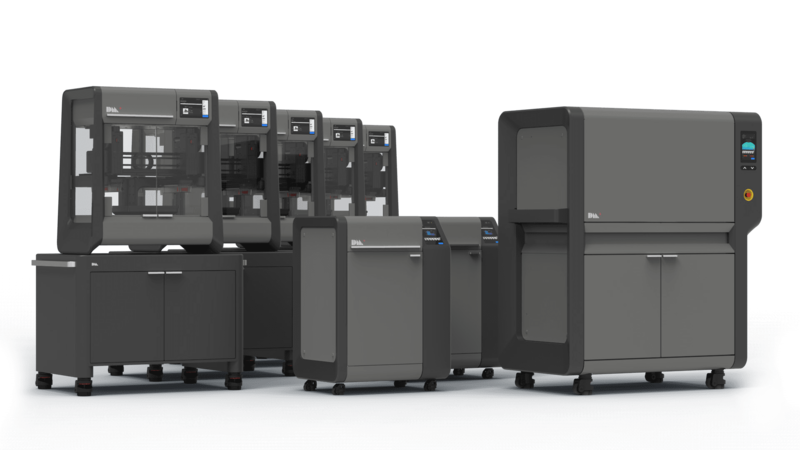 With a seamless integration between printer and furnace, you have precise control of the entire workflow, from concept to fully finished metal 3D printed part. The Desktop Metal team designed the Studio 3D Printer to be the most accessible metal 3D printing solution to date. 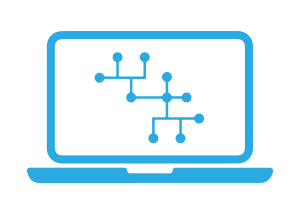 Studio System was designed from the ground up for seamless integration into your product development workflow. The Desktop Metal Studio system was designed as a complete workflow, with no third party equipment required. Every stage of the 3D printing process is fully automated and managed by software, making it simple to go from CAD to metal part. 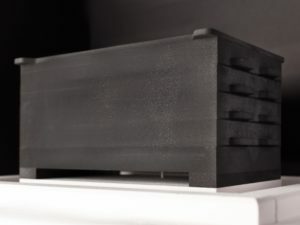 Compared to laser based systems, where material changes can pose safety risks and can take a week or more, the Studio 3D printer was designed to have swappable, safe-to-handle material catridges and quick release print heads. A first of its kind, the sintering furnace has swappable aluminum gas canisters and optional hook ups for simple to manage gas. Built-in effluent filters, binder cold traps, safety fail safes, and detection systems make this system safe to use on the shop floor. 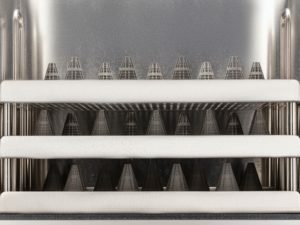 The Desktop Metal sintering oven combines unique materials profiles with part data to construct sintering plans for every part. With closed loop thermal control, real-time heating regulation throughout the sintering cycle is enabled ensuring every part is uniformly heated and cooled. Stainless steel, copper, and tool steels are some of the many critical allows the Studio System brings to 3D printing. 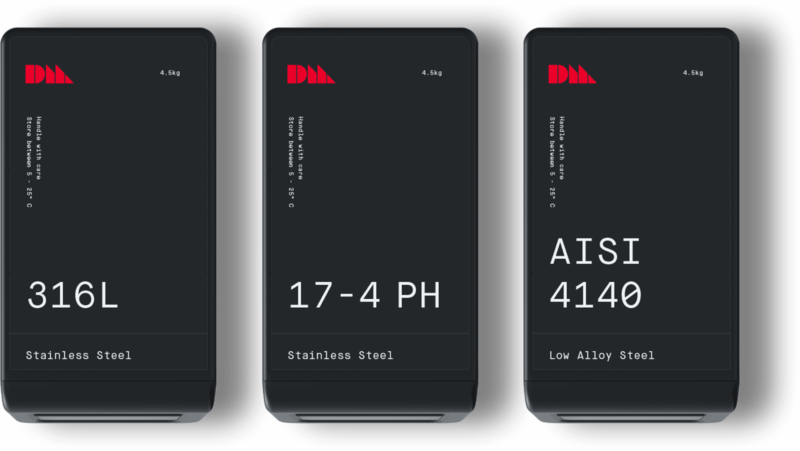 Every alloy goes through meticulous qualification by world-leading materials scientists, and our core materials consistently meet or exceed industry standards.